You can get a great deal on Hanna Andersson items on Zulily today! 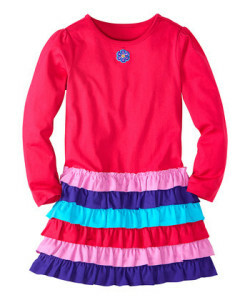 The above Cerise Ruffle Tiered Dress is only $24.99. 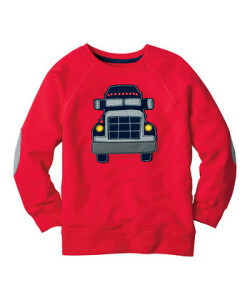 This nice Hanna Andersson Apple Red Truck Sweatshirt is only $23.99. 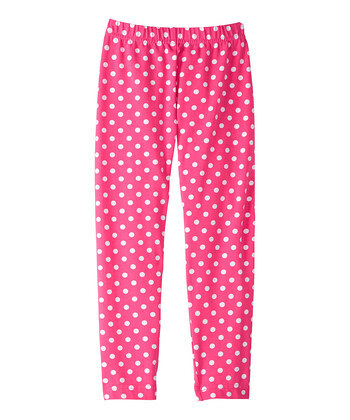 There is a large selection of Hanna Andersson leggings, including these Pink Garden Pitter Pattern Leggings for only $15.99.